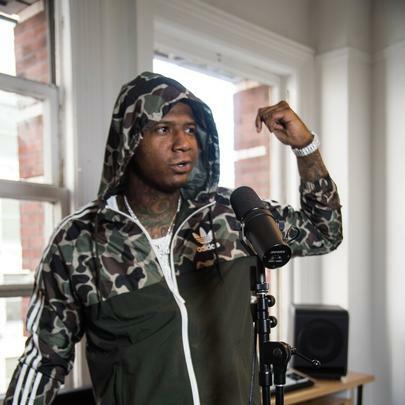 Moneybagg Yo is no stranger to the grind. After releasing his first tape in 2012, the Memphis rapper has gone on to release thirteen more tapes as of the time of this writing. That’s a lot of songs to write, but for Moneybagg it’s been paying off. 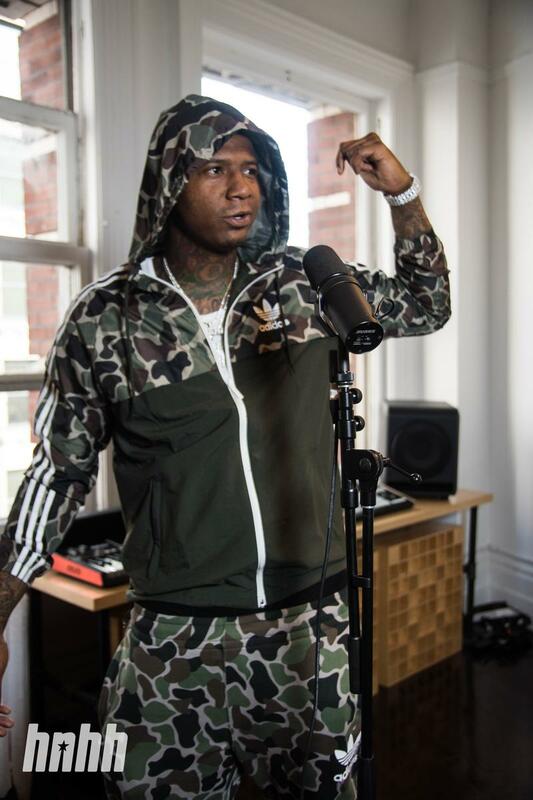 His tapes first started charted in 2016, after he signed a deal with Yo Gotti’s Collective Music Group, and his twelfth tape, Federal 3x, peaked at number five on the Billboard charts, following his signing a distribution deal with Interscope records. When, or even if, Moneybagg decides to release a debut album is anybody’s guess. What is guaranteed is that regardless, Moneybagg will secure the bag.